The market has turned in most industries and many shops are starting to invest again. NEWS!! CARLSTAD MACHINETOOLS AB, introduces the first app for Machine Tools. Read more at the bottom of the newsletter . CARLSTAD MACHINETOOLS has been pleased to offer a variety of machine tools and sheet metalworking machines to the larger Swedish companys and that trust, we thank for. 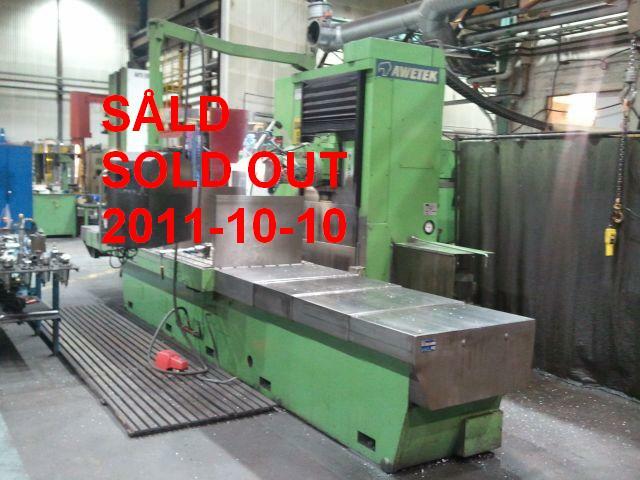 We also quoted the complete rebuilding of the larger machine tools, numerous refurbish and guideways grinding of beds. Should you invest in any machine, new or used? feel free to contact us and we will help you. We also help with selling your old machine tools if you want it. Can be inspected and tested under power. Brand new vertical lathe with C-axes and live tool. Max. load on faceplate= 8 ton. Coolant through spindle, 20 bar. CNC FANUC 18iTB witn Manual Guide. 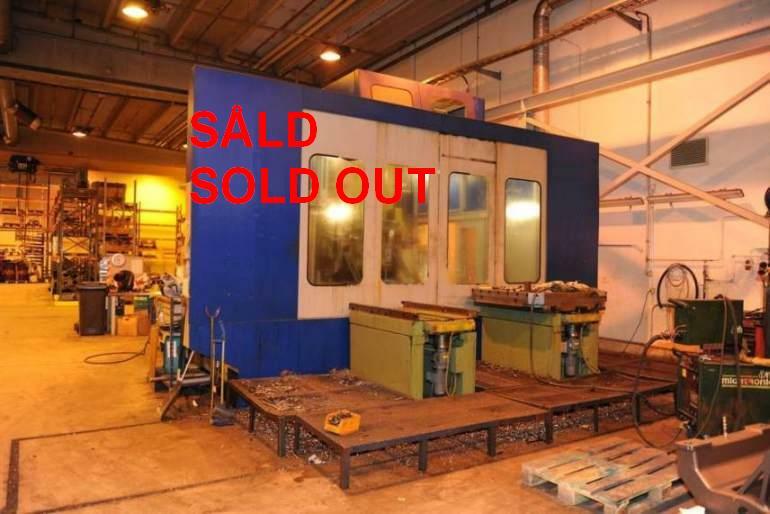 Used horizontal boring machine with 2 pallets. Dimensions of tables= 1250 x 1400mm. Max. load on tables= 5000kg. Dimensions L x W x H=7050x4950x4650mm. Automatic pallet changer with 2 pallets. Can be inspected and tested. CARLSTAD MACHINETOOLS also perform troubleshooting, repair, service and maintenance. Our competencies are in the following control systems, Siemens, Heidenhain, Num and Fagor. We also make alignment of machines with laser and also detailed documented laser measurement. CARLSTAD MACHINETOOLS, has 24-hour on-call every day, every year. Be one of a number and sign a beneficial service agreement with us that include laser measurement. 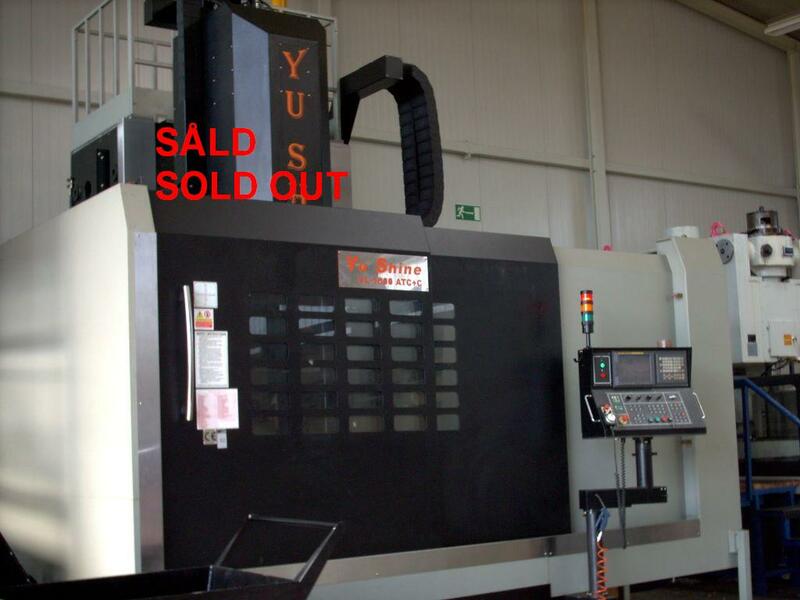 We have over 30 years experience in machine tools. CARLSTAD MACHINETOOLS is the first in the world to provide an APP for machine tools. Our APP is working on the following mobile devices iPhone, Android, Symbian, Windows Mobile, Blackberry and Java. Download the APP to your mobile device, here. To get to CARLSTAD MACHINETOOLS website click here.